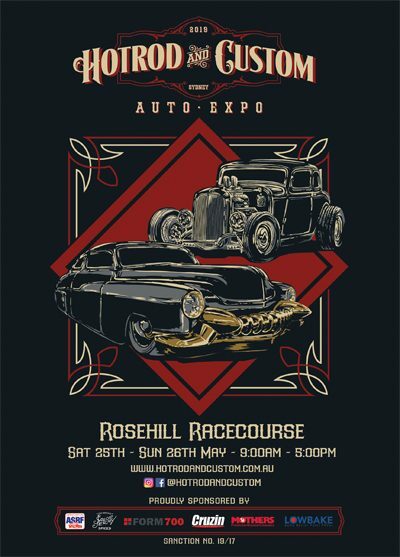 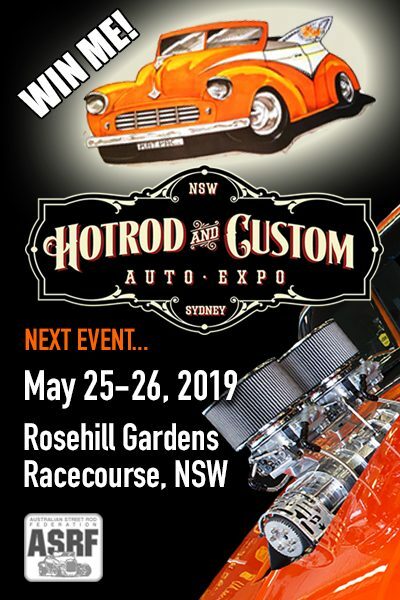 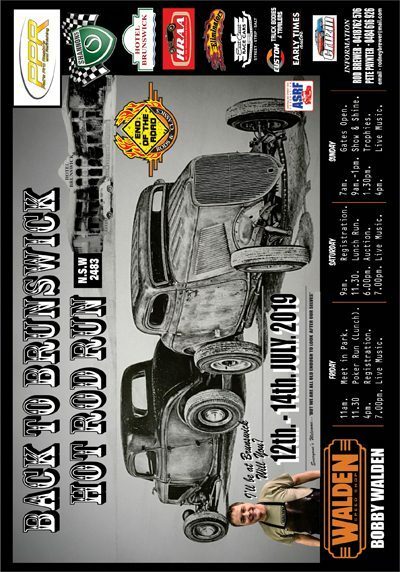 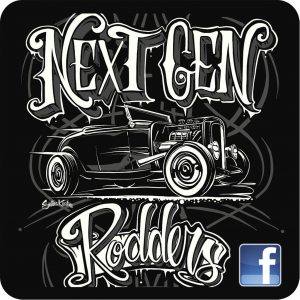 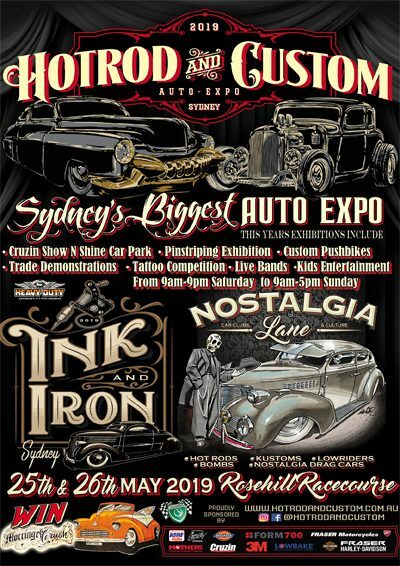 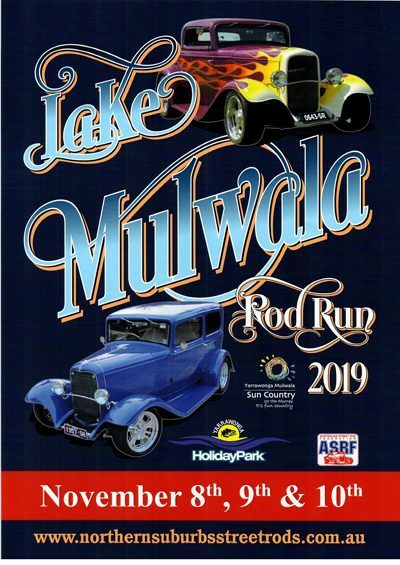 When the Nationals wrap up on Easter Monday, April 22, Queensland’s hot rod clubs continue to roll out the red carpet! 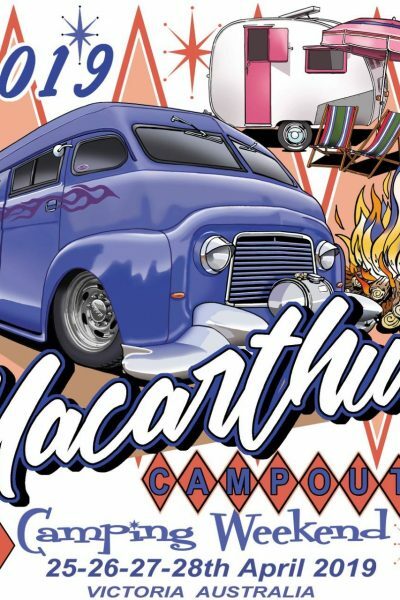 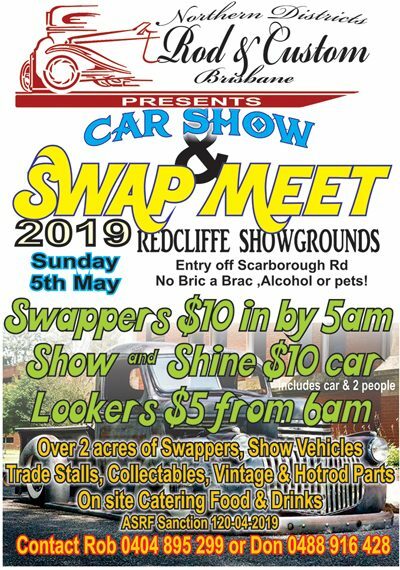 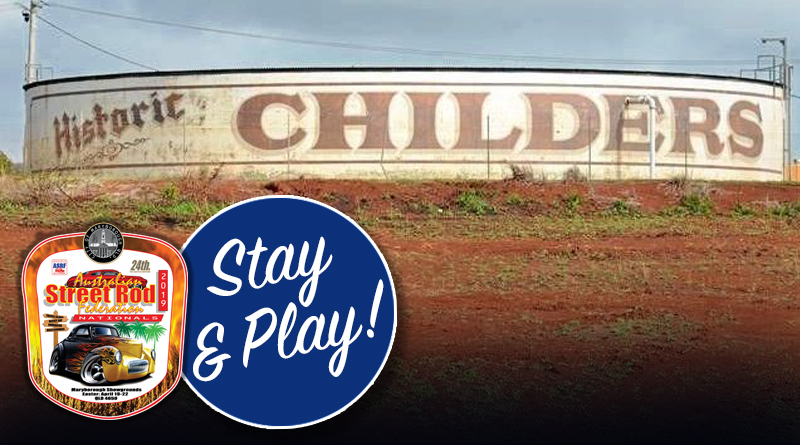 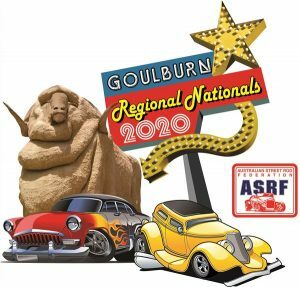 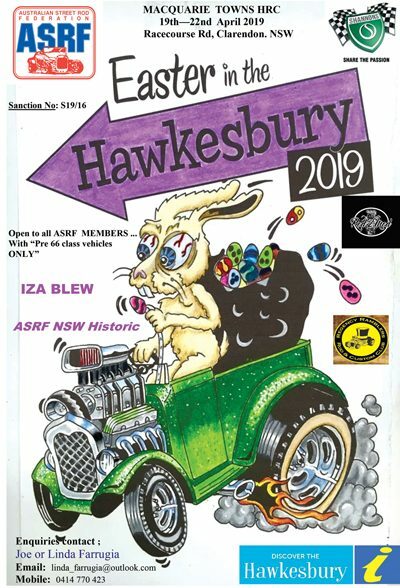 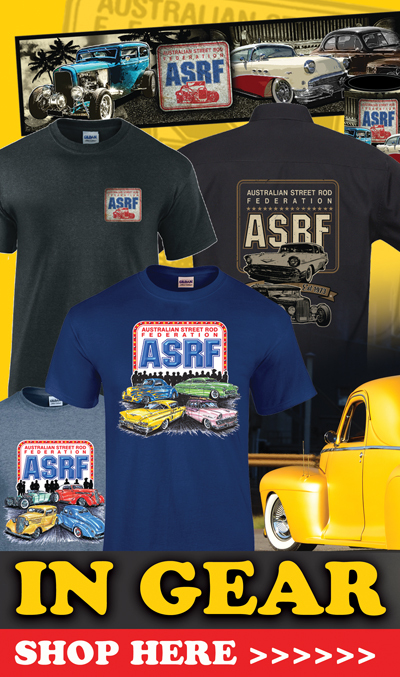 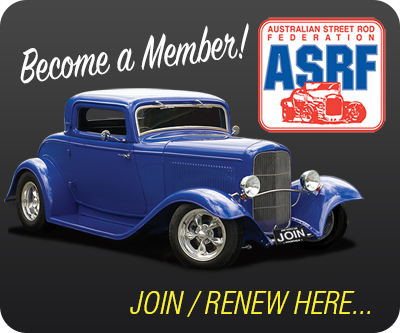 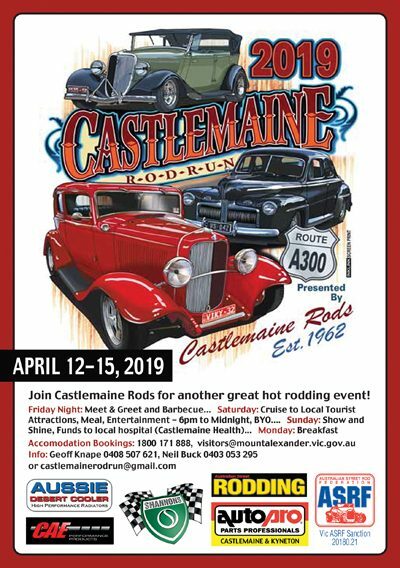 Cruisin Around Childers is an ASRF sanctioned event and invites campers and caravanners to explore the Childers and Bundaberg areas from Tuesday, April 23 through Tuesday, April 30, before heading to Hervey Bay for the May in the Wide Bay run (May 3-6). 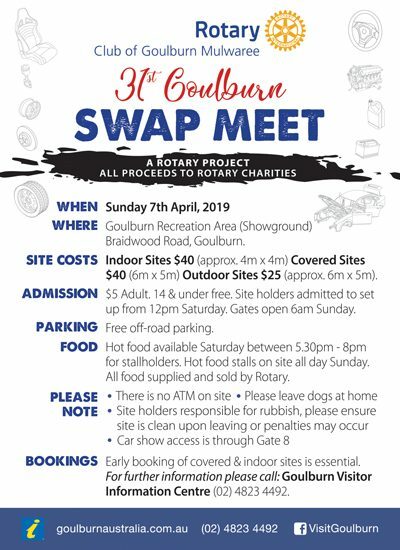 For more info contact Kerry on 0435 398 708 or moreton@aapt.net.au.